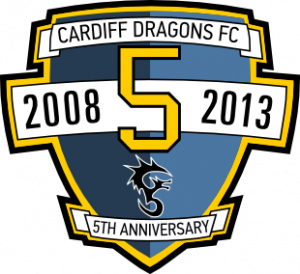 Continuing our 5th Anniversary celebrations, the Dragons are hosting a Summer 5-a-side tournament at PowerLeague in Cardiff on Sunday 28th July starting at 1pm. All Dragons members are invited to attend and play on the day. This is afree event to participate in thanks to Anthony Read who secured a Community Grant from his workplace to run the event. Come along and join the celebrations – everyone loves a 5-a-side kick around so the more Dragons we can get there the merrier. Further details to follow regarding a meeting up time. If there are any Dragons who don’t want to play on the day but would like to help out with the tournament organisation then get in touch with Ali. Even though its short notice, if your workplace or friend’s football team wants to take part then share the link to this page so they can download the tournament entry form. For the first of many social events, Dragons member Jason Cousins has organised a trip to the next Glamorgan Twenty20 Cricket match on the evening of Friday 26th July against Northampton. For those of you who don’t know much about cricket (or don’t understand the rules) then Twenty20 is a great way to begin to understand and enjoy the game. All play happens in just the one evening so you experience fast-paced, high energy cricket within a great atmosphere. As its on a Friday night, the crowd is always up for a laugh and its a great opportunity to end the week by kicking back with a drink or two and take it all in. Most of you should have received details of this event through Jason’s email, but if you still wanted to join the 10 or so Dragons who are going along then speak to Jason or one of the committee for further info. Cardiff Dragons FC celebrated its 5th Anniversary on Saturday 13th July and was joined by members old and new at the Cardiff City FC House of Sport for a commemorative football match. 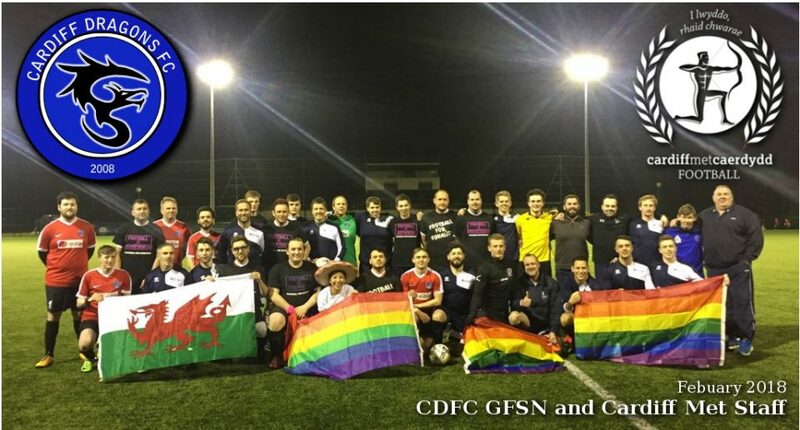 The Dragons were established as Wales’ first and only gay friendly football team in 2008 and have grown in numbers since then, attracting players from the Cardiff, Valleys, Swansea and Bristol areas. 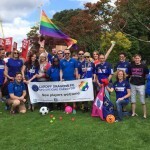 This growth has allowed the club to compete in the Gay Football Supporter’s Club (GFSN) National and South West Leagues. For the first time in its five-year history, the Dragons have appointed a female Chairperson, demonstrating that the club is committed to full equality in all areas of the game, not just on the pitch. To continue the 5th Anniversary celebrations, the club is hosting an open invitation Summer 5-a-side tournament on Sunday 28th July at Powerleague Cardiff. 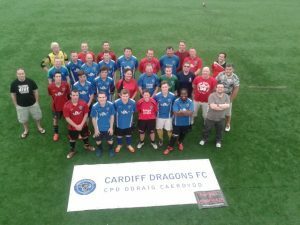 For further information about the club or summer tournament, contact Jay Bragg at Cardiff Dragons (secretary@cardiffdragonsfc.co.uk).